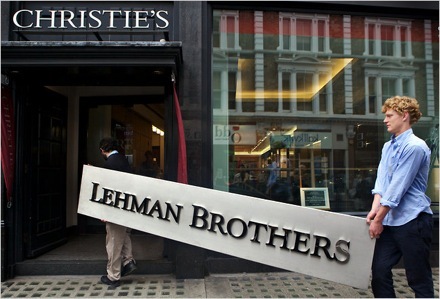 The Lehman Brothers corporate sign enters Christie’s, London. Image via the NY Times. Two years after Lehman Brothers filed for bankruptcy, the art that once decorated its offices is continuing to be sold off as part of their effort to repay creditors. Today, “artwork and ephemera” which once hung in the defunct bank’s European headquarters fetched £1,631,238 ($2,573,685) in a mammoth 6-hour sale at Christie’s in London. Today’s auction follows the September 25th sale at Sotheby’s in New York that raised $12.3 million. 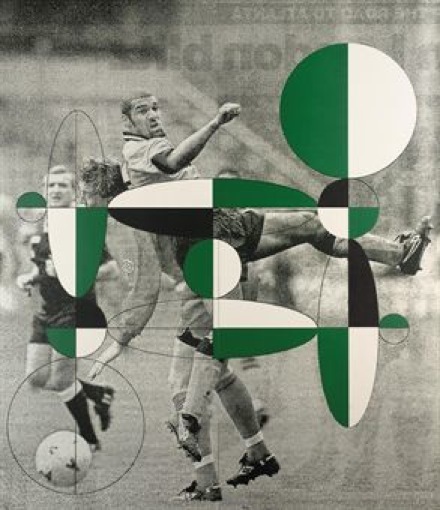 The top lot in the auction was “Jump over” by Gabriel Orozco, which earned £99,560 ($157,305), nearly doubling the low end of its £60,000 – 80,000 estimate. 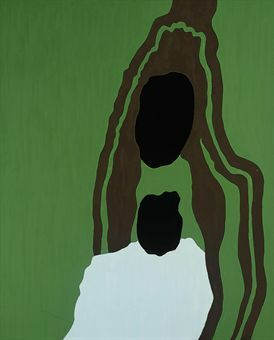 Close behind was Gary Hume’s featureless “Madonna” – a star of the sale’s run-up, the painting failed to reach its low estimate of £80,000 ($126,240) and sold for £73,250 ($115,735). 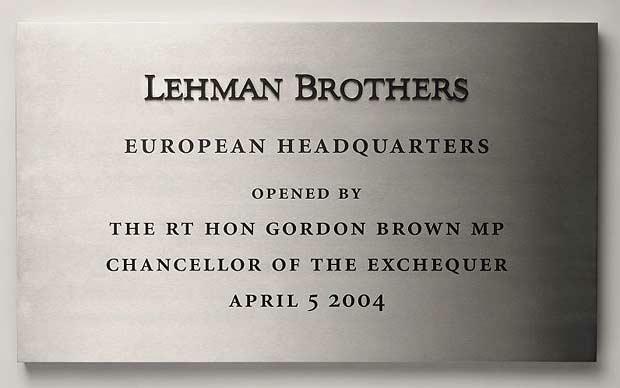 The metal plaque commemorating the opening of the Lehman offices by Gordon Brown on April 5, 2004. Estimate: £1,000 – 2,000. Price Realized: £28,750 ($45,368). However, the most coveted items featured in the sale were lots 1001 and 1002. The very first item, Lot 1001, a metal plaque commemorating the opening of the company’s offices in Canary Wharf by Gordon Brown M.P. in 2004 when he served as Chancellor of the Exchequer, sold for £28,750 ($45,368) – around 20 times its presale estimate of £1,000 – £2,000. The second lot of the sale was the 10 foot-long (3 meter-long) sign that hung outside the bank’s European headquarters. Bidding opened at £5,000 and quickly soared to a crescendo at £42,050. The winning bid was made by an anonymous client via telephone and topped an online offer from Guangzhou, China. 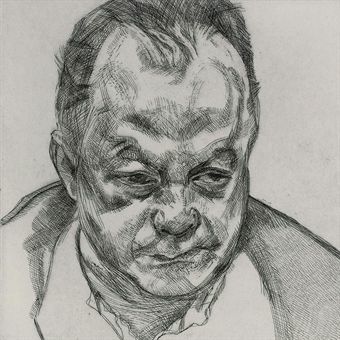 Other highlights included two etchings by Lucian Freud, Head of Bruce Bernard and IB, which both doubled their pre-sale estimates. Several sets of books also performed well, including an 1870 collection of the works of William Shakespeare that earned £3,000 ($4,734) – 10 times its pre-sale estimate and a gilt-edged collection of Lord Byron’s works that fetched £3,500 (estimate: £200-£300)). Another sale of artworks from the Lehman Brothers collection is scheduled at Freeman’s in Philadelphia on November 7th. 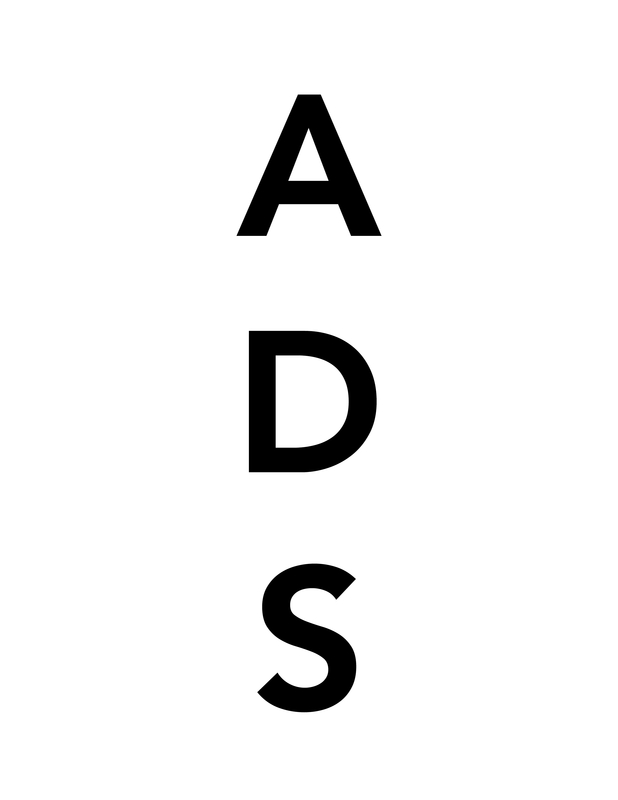 This entry was posted on Wednesday, September 29th, 2010 at 9:24 pm	and is filed under Art News, Auction Results. You can follow any responses to this entry through the RSS 2.0 feed. You can leave a response, or trackback from your own site.